Creative Services will post approved templates as they are developed for staff to use. Below please find templates available for your use. 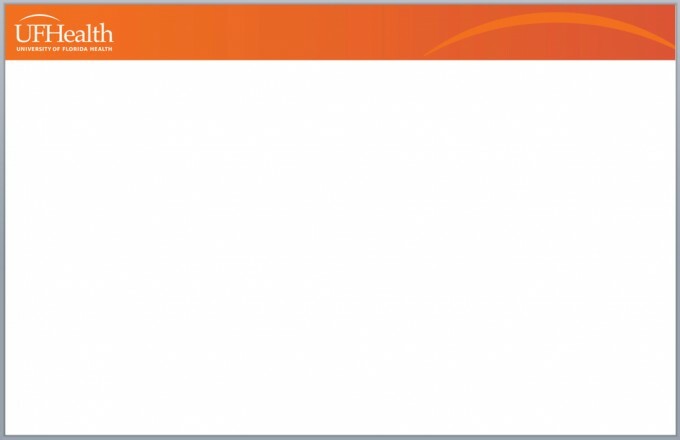 Right-click on either link below to download the orange template. 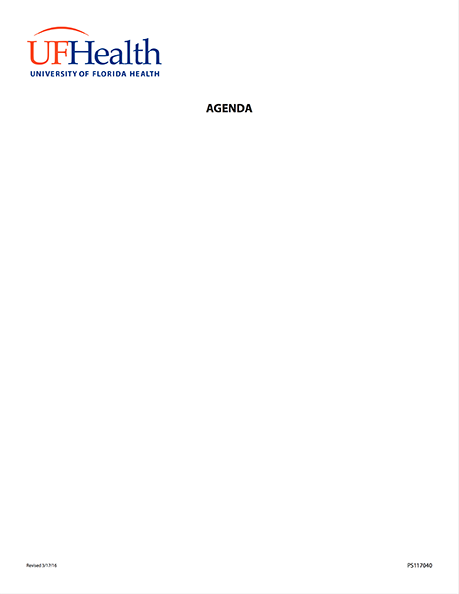 Right-click on either link below to download the blue template. 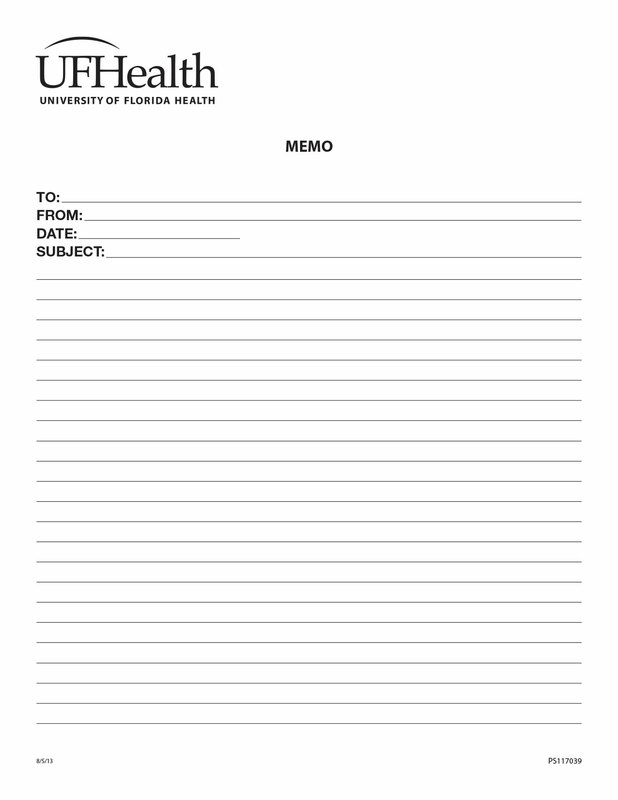 Right-click on the link below to download the template. 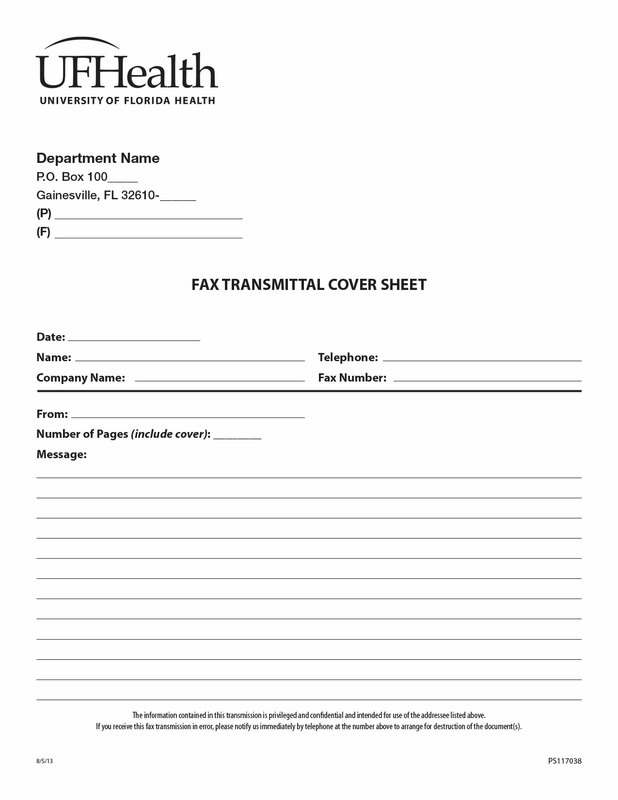 This fax form is to be used when faxing PHI information. 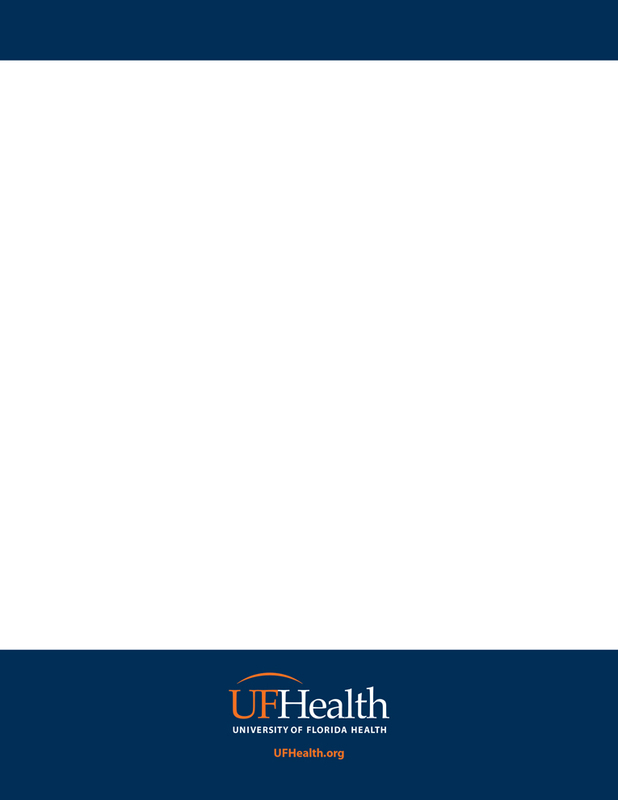 Our UF Health Web Services team provides a variety of adjustable email templates.